We do stuff with things. We think things with thoughts. 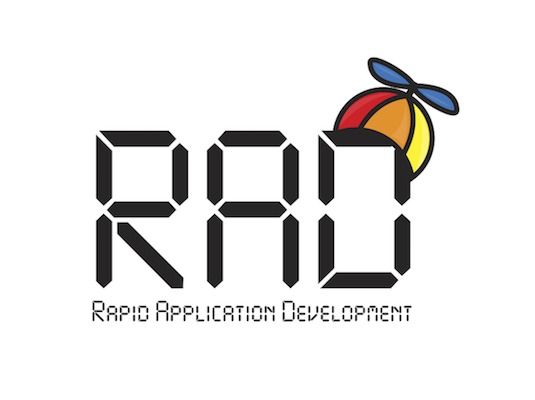 RAD has spent the past years developing proprietary code libraries primarily for iOS. However, given that these libraries are written in C/C++ they can easily be adapted to other operating systems. Each library has a specific focus. 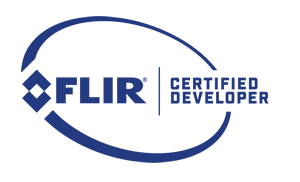 Libraries include capabilities in streaming, restreaming, analyzing, and recording HD video from various camera sources. This includes simultaneously streaming up to four video sources to the mobile platform. RAD has libraries to stream two cameras and create live 3D video on a portable device. Other libraries include artificial intelligence to analyze the content of these video streams. One of the capabilities is object recognition and deep learning for future recognition of similar objects. Another is facial topography recognition for making precise temperature measurements. The Game Developers Conference (GDC) is the world's largest professional game industry event. GDC attracts over 27,000 attendees, and is the primary forum where programmers, artists, producers, game designers, audio professionals, business decision-makers and others involved in the development of interactive games and virtual reality gather to exchange ideas and shape the future of the industry.